A. Stephenson lives with her husband, two kids, and two dogs in Alabama. But she’s about to put her worldly goods on a slow boat to Germany. Follow her if you want to hear about all of the firsts, foibles, frustrations, and follies of an expat’s life abroad. 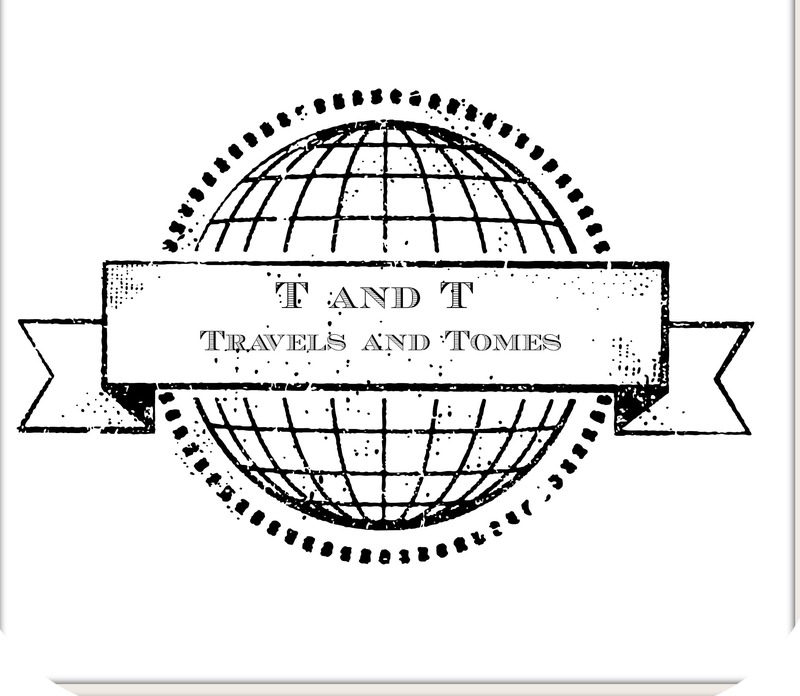 There will be travels and travesties both, that’s a promise. A little background: Ann teaches English part time at Auburn University, Montgomery. Her past experiences and adventures include teaching jobs at UMUC, Methodist University, and Valdosta State University, and years of expat life on the Turkish Mediterranean (3 years) and in Northern England (4 years). Her foibles and follies. . .are too lengthy to list here. UPDATE: We’re now on the ground in Germany! !